Stand Up Paddle Board: AED 100 for 60 min. 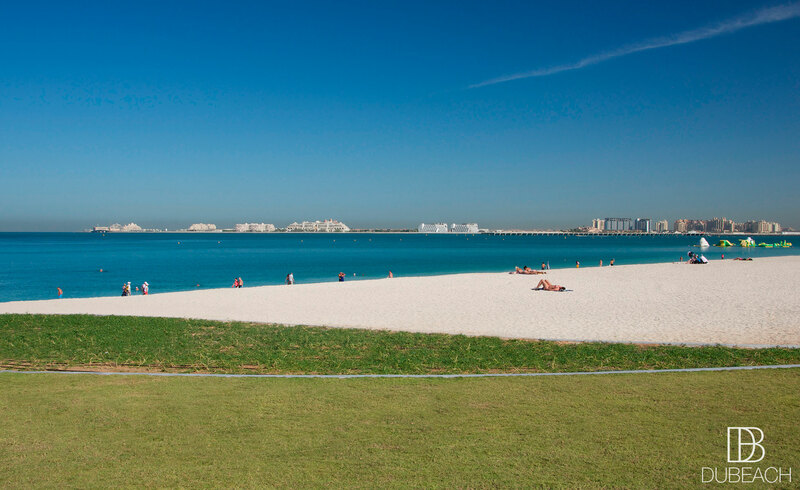 Probably the most famous beach in Dubai. 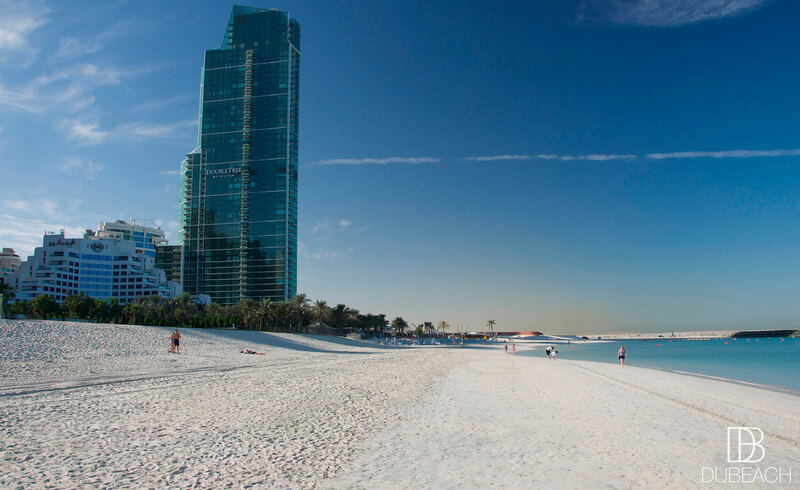 Often the first port of call for beach volley players and sunbathers, The Beach JBR offers white sand and turquoise blue waters. 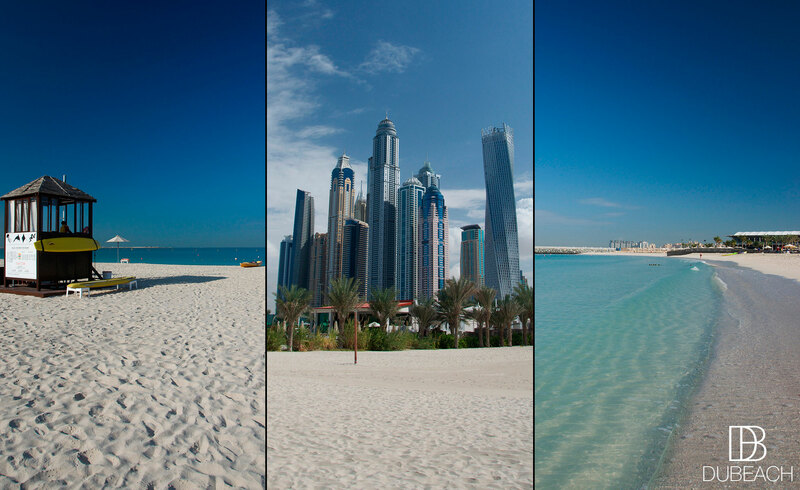 But there is more to love about The Beach JBR than the sand and swimming. Head to “The Walk”, the leisurely promenade along the waterfront. 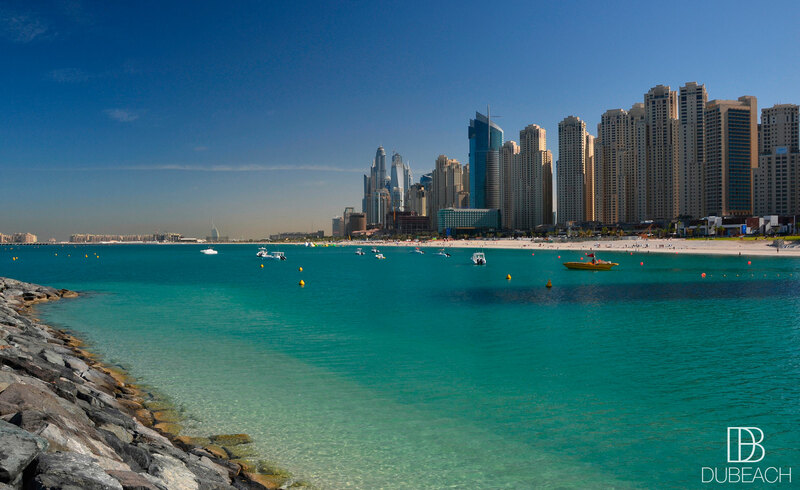 Here international restaurants, fashion boutiques and luxury hotels (Sofitel, Sheraton, Hilton, Ritz Carlton…) have made The Beach JBR one of the city’s most popular spot. In the side streets you will find plenty of cafés with terrace, refreshing juice bars, gelato kiosks, surf shops, the Market at the Beach (daily from 10 am to 12am) and even a Roxy Cinemas. If arts is what you are after, then JBR Beach is the place to go. You will find every sort of summer bags and crafted beach towels. 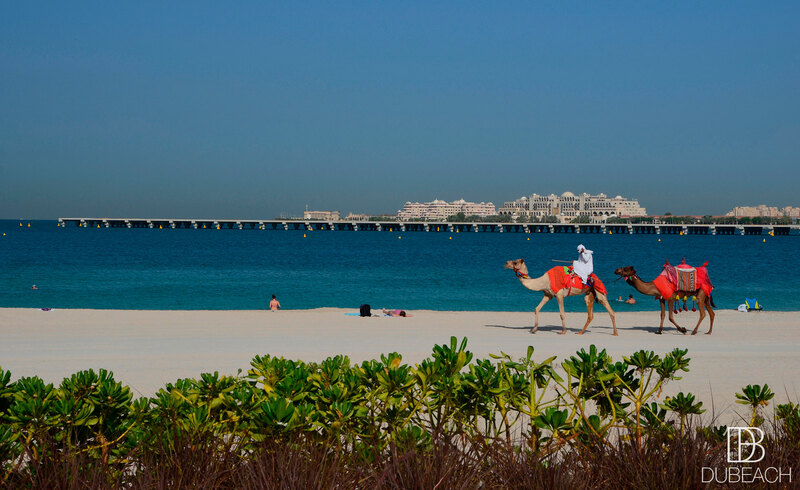 Get a fruity smoothie from a Food Cart, have a shisha at The Smoky Beach, enjoy the funky vibe and feel the sea breeze! Ramps to beach access. Escalators and 12 dedicated parking spaces in the underground parking garage. If you are in need of a wheelchair, this can be provided from the Information Hub located at The Piazza and the security office. By public transport: Dubai Marina Metro Station, then take the RTA Tram to The Beach JBR. – CHOO CHOO TRAIN (daily from 1pm to 11pm): mini sightseeing train, AED 10 per passenger for one stop, AED 15 per passenger for 2 stops and AED 25 for a round trip. Enjoy underground parking at AED 20 per hour. 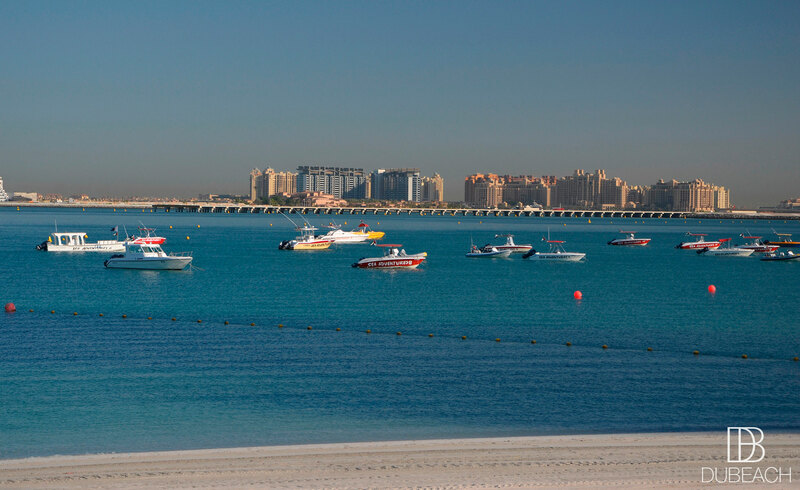 You can also avail 3 hours complimentary parking if you spend AED 75 at any participating outlet at The Beach. Note: All parking tickets must be validated at the outlet where the AED 75 was spent. Only one token can be validated per one bill. Looking for a light bite? The Beach JBR is a perfect place for Foodies. You will find a great choice of delicious restaurants and cafes! Get a hand-made burger at The Counter, grab a croissant from La Durée, dine a couscous at Almaz by Momo or enjoy the clear view of the horizon from Real Madrid Café terrace. The complete list of restaurants HERE. Work on a perfect beach body and your tan right on the beach. Long-time yogi or simply beginner, kick-off your day by stretching with complimentary yoga sessions. Please note yoga classes are over for the season, it will start again in October. Advice: get there early, it’s first come, first served!